In June we lost the powerful force for positive change that was Ann Louise Gilligan. 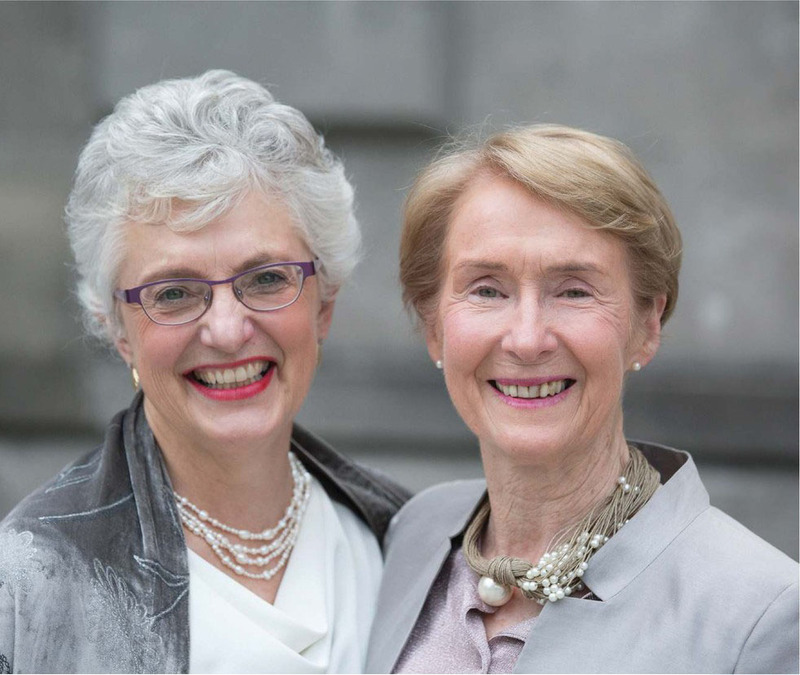 Together with her wife, Minister Katherine Zappone TD, Ann Louise began Ireland’s journey towards marriage equality in 2004 when they took a case against the Government to have their Canadian marriage recognised by the State. Here, Katherine shares the beautiful speech she gave at Ann Louise’s life celebration, while Grainne Healy of Marriage Equality pays tribute to a woman who helped change Ireland. Ann Louise and I would often speak publically together. In the earlier period of our lives in Ireland, we would give countless lectures and workshops on feminist theology and spirituality. In the more recent period, we would speak passionately about our desire for freedom to be ourselves as lesbian women, and our vision of marriage equality for and in Ireland.